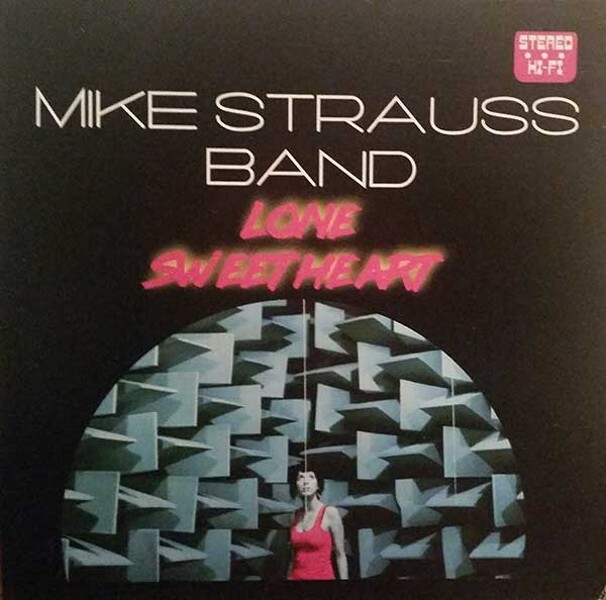 There's a reason why Mike Strauss Band had garnered wins in categories like "Best Local Band" and "Best Local Songwriter" in past CL Best Of Charlotte editions. The band is made up of strong musicianship that lends to fun, rollicking tunes. For the band's latest, self-released album, Lone Sweetheart, they've also got a stellar lineup of local musician's guest starring on the majority of the nine-track disc. The album kicks off with "No Telling" a rockabilly, funk-fused track with jangly guitars, electric bass, steady drum arrangments and spastic horn sections that bombard with striking solos. Front man Mike Strauss is joined on vocals with Benji Hughes. The second track on the album, "Worried, Waitin, & Wonderin" shifts into a country twang vibe with vocals and sweeping harmonica from David Childers. The album's slow, but bouncy namesake love song, "Lone Sweetheart" features trombone via band member Molly Jay and special guest, Pat Waters on ukulele. It's sweet down to it's lyrical simplicity: "You've got me smiling...you make my heart go 'oomph.'" Other more bluesy tracks like "Mercy, Mercy," featuring a trio of backup ladies — band member Molly Jay is joined by Casey Cunningham and Lindsey Horne — and "Down Deep Down" with its bellowing electric guitar and heavy pickin' sets a different tone. For the latter, Hughes also provides chorus vocals alongside Strauss. Other gems include "New Conditions," a surf rock style track with the band alone, "Dead Giveaway," featuring Jack Lawrence leading on acoustic guitar alongside of a proud horns section, "Wonder" a slower more contemplative track with Jack Lawrence on mandolin and Pat Walters on grand piano. "Plain View" was my personal favorite on the album. Lyrics reminisce on long lines, traffic jams, holding hands and making plans. Strauss switches up between guitars — 6 and 12 string — and the songs lyrics are transparent: "Nothing to hide, nothing to do. You see me, I see you."